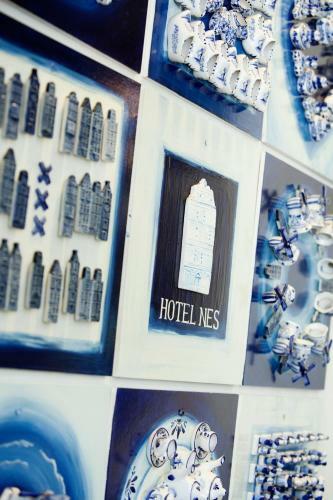 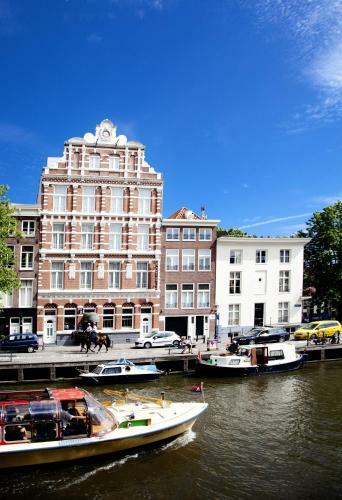 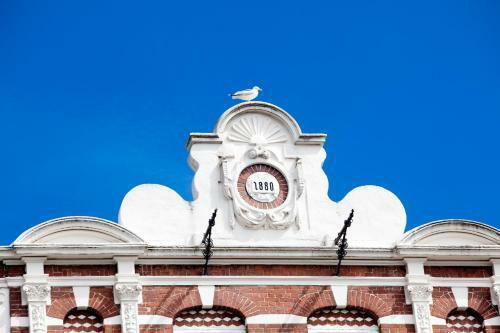 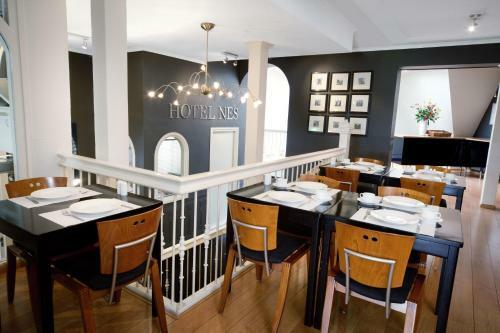 Hotel Nes is situated in a traditional canal house alongside the Amstel River. 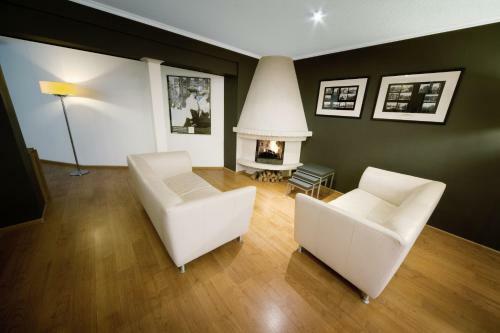 It offers a lounge with fireplace and is a 10 minutes’ walk from Royal Theatre Carré and the Hermitage. 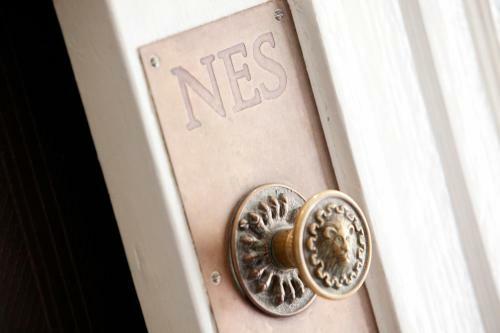 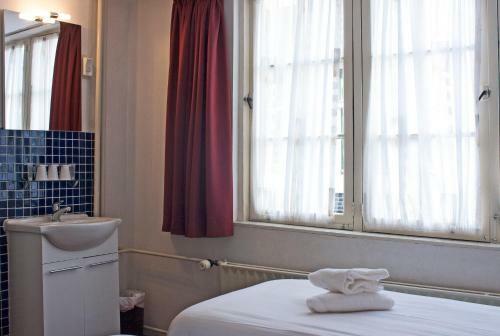 The environmentally friendly Hotel Nes offers rooms equipped with a TV private bathroom and coffee and tea facilities. 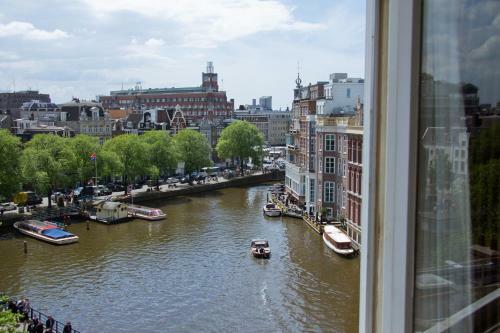 A breakfast buffet is available and some rooms offer canal view. 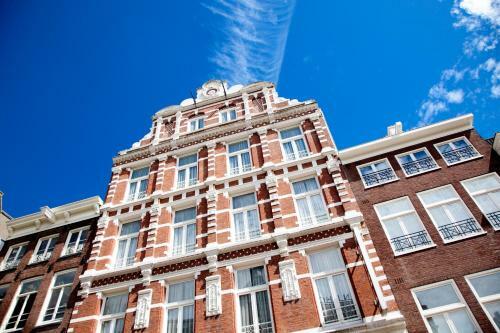 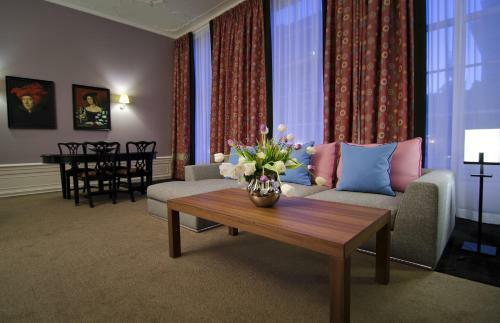 Located in Amsterdam’s centre guests of Hotel Nes can reach Kalverstraat shopping street with a 5-minute walk. 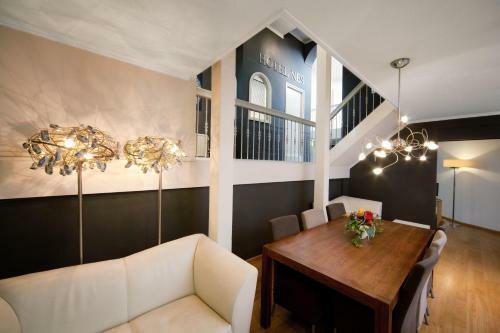 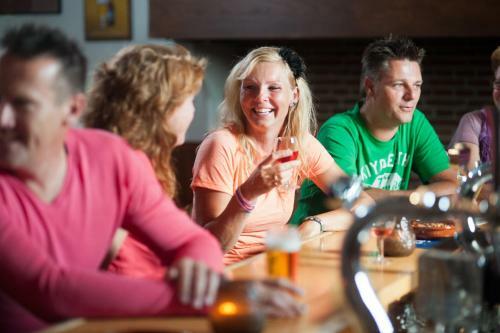 Rembrandtplein is 200 metres away and many restaurants are nearby. 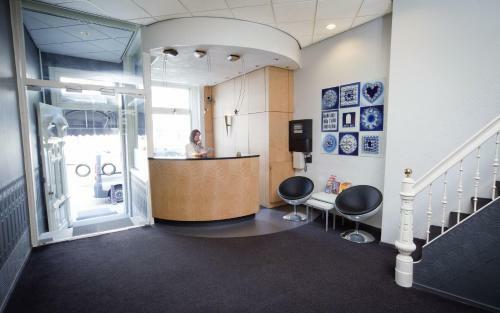 Reception desk staff are available 24/7 and can assist guests with luggage storage or provide directions to Amsterdam Central Station which is 1 km away.